Six pedal pendant from the graceful Forget Me Not collection. 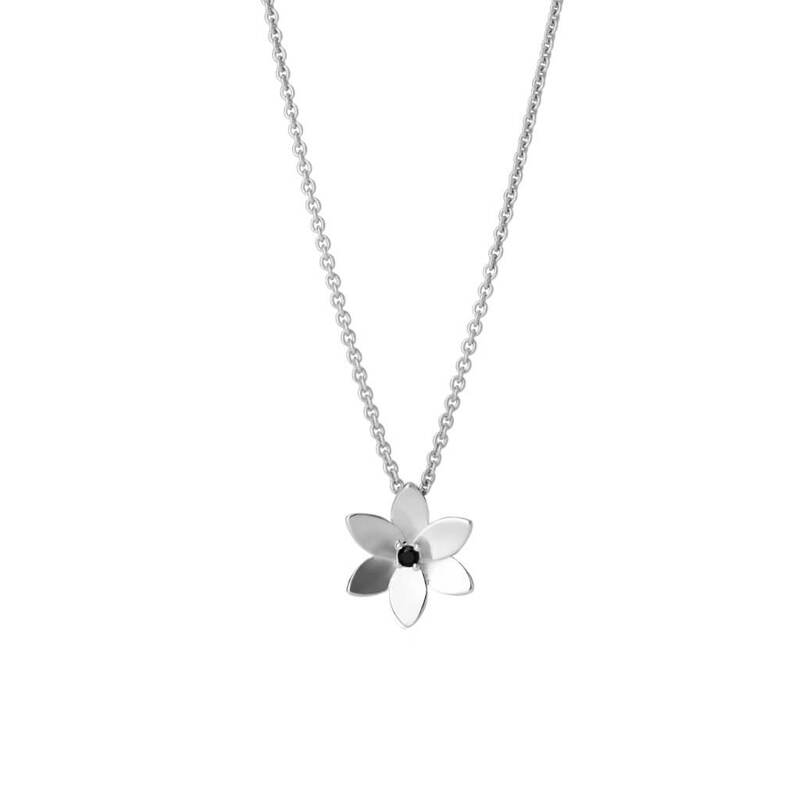 Our exquisite six petal Forget Me Not pendant appeals to a broad audience of women who seek classic elegance. 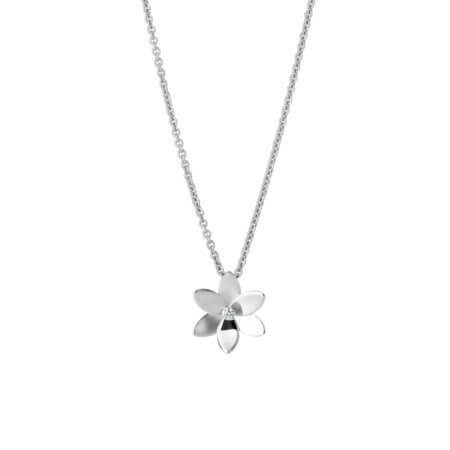 Whether you like its sleek lines and Scandinavian minimalism or because you are drawn to the crisp floral petals, it will become a staple item in your jewellery box. With a understated bit of bling, this sweet flower will catch people’s eyes. 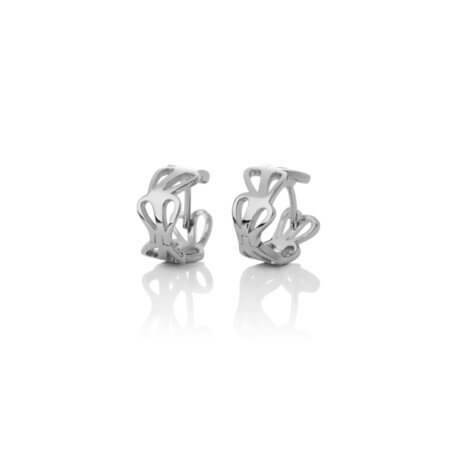 This delicate pendant serves both a formal occasion as easily as a casual outfit. With three different stones, you can choose your favorite colour burst. In addition it comes in several lengths from 42 to 50 centimetres. 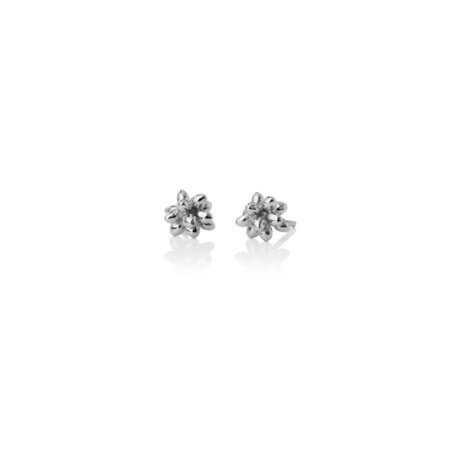 With its elegance and simplicity, this single flower makes a statement. Its youthful feel appeals to women of all ages. 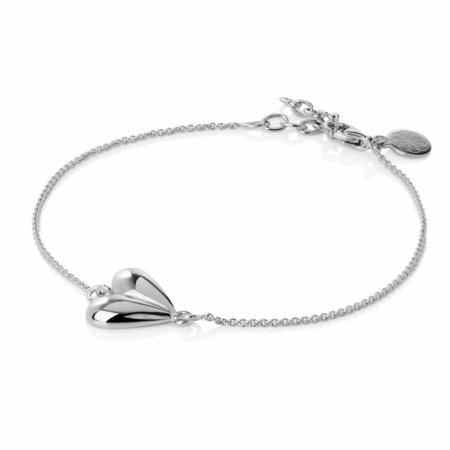 Its simple design works for special occasions when you want a touch of class. 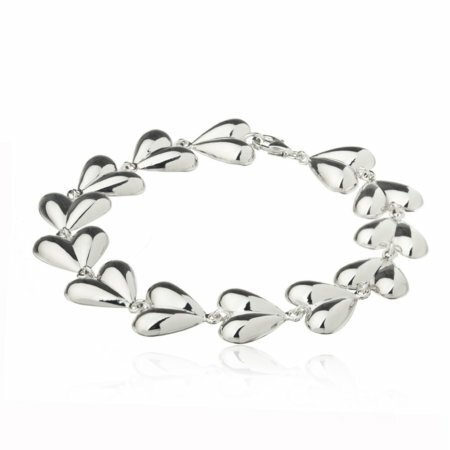 asa iceland’s entire Forget Me Not collection is designed to be mixed and match. 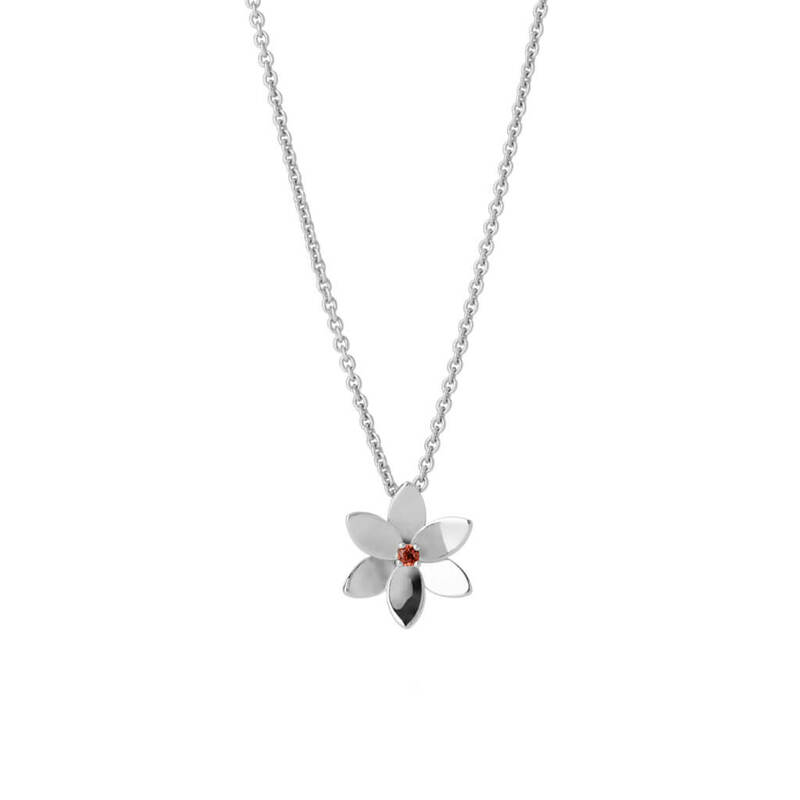 We suggest you pair this pendant with its matching six petals studded earrings, bracelet and ring. For perfect personal fit, choose the correct length of chain; 42, 45 or 50 cm. We advise you to follow our product care guidelines so that you can enjoy your piece for many years.